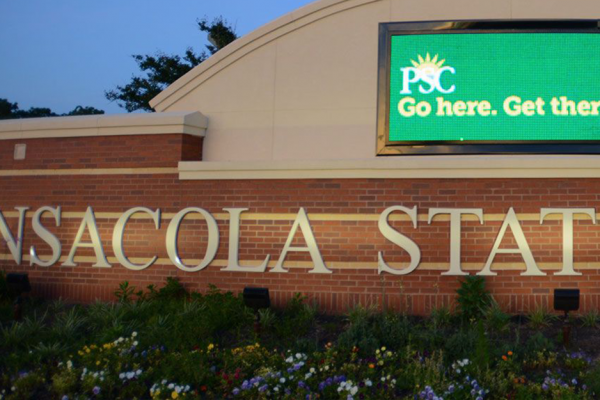 At the end of October, the Chief of Police at Pensacola State College learned of a credible threat of violence being made toward students at the school's Santa Rosa campus. He was on the road far from campus, but was as prepared as he needed to be. Learn how he used Regroup Mass Notification to put the campus on an emergency lockdown within minutes, keeping students, faculty and staff safe from harm.